Using the Wayback Machine I am trying to save whatever can be saved, There are no images available for these old blogs. I have restored an image for this blog. 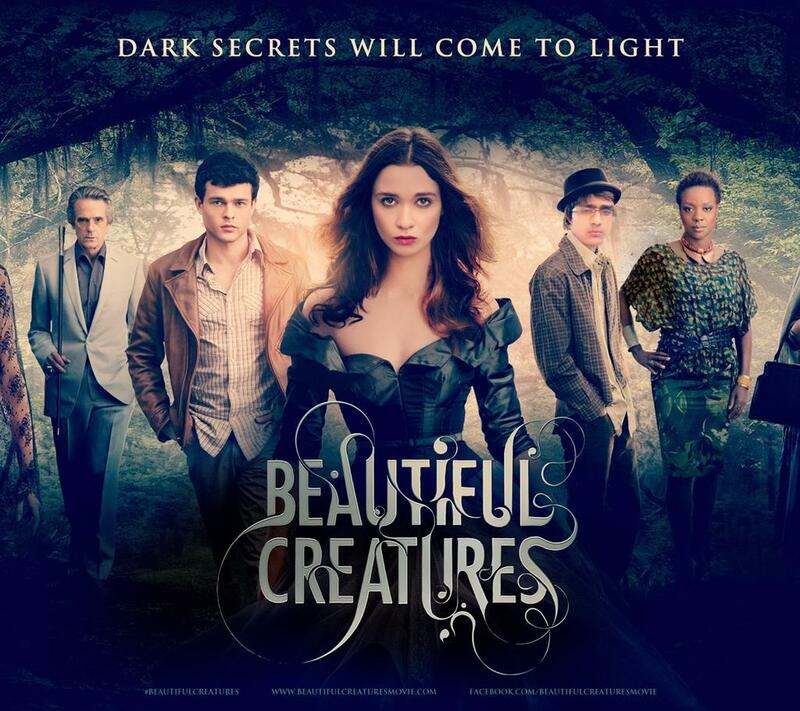 “Dark secrets will come to light” is the strapline for the film Beautiful Creatures, a film to be released on 13th February this year. Given the release date it is safe to assume that this is a horror film of some kind, the Gothic look of the poster helps. But my attention was drawn to the strapline. Epiphany is the time of celebrating the light of Christ coming into the world, This has a good side and a not so good side. The flipside is tht in the light of God’s goodness dark secrets will be brought to light. Things we have done will be illuminated at the last judgement, when Christ returns to claim his kingdom. A bit frightening when put like that. The good side is that a God of love does not want us to be condemned for the things we have done, whether in secret or openly, and provides a way out for us. That way was to come to Earth as Jesus and deal with the problems of our dark secrets through the sacrifice of himself. The creator dies: our dark secrets die with him. The creator rises again: we who accept him are raised with him. The light of Christ has come into the world, a light to lighten the Gentiles, Jesus came for all people. We compare ourselves with God as shown in Jesus and we fall short, our dark secrets are exposed. But we turn to this same Jesus ho takes away the darkness confident that in the love of God we are forgiven and our dark secrets removed. Jesus Christ has come into the world, God in human form, God loving the world and God judging the world.